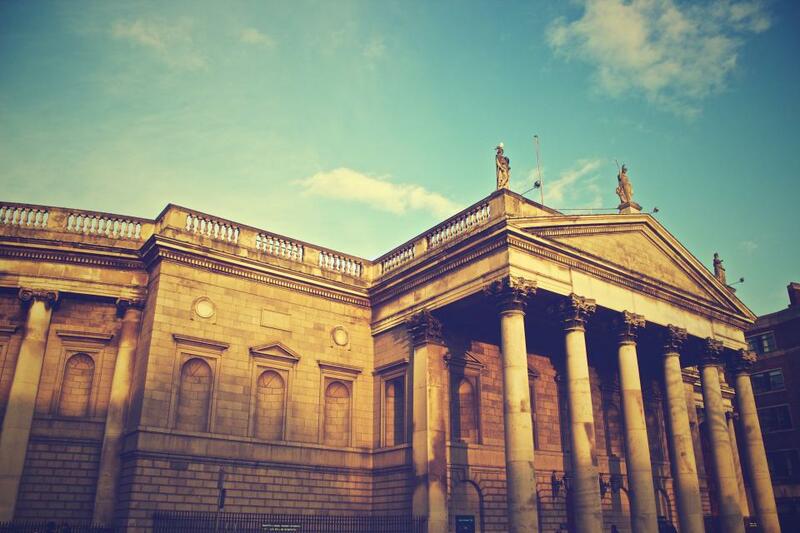 The latest breaking bank news and information on the latest top stories in the bank sector. Gartner Says by 2016, 25 Percent of the Top 50 Global Banks Will have Launched a Banking App Store for Customers. ECB meeting on September 6th, 2014. Article in Sunday Times 31 of August 2014. Draghi tackles deflation with plan to pump billions into banks. Official website of the European Union – facts about different EU institutions. European parlament have live broadcast in several subjects.